Our school campus offers excellent facilities with the latest classroom technology and IT infrastructure. The school houses extensive sports and recreational facilities to cater to children from the Early Years Foundation Stage to Year 6. Specialist Laboratories for Science, Digital Technologies (Coding, Programming & Robotics) and Food Technology. 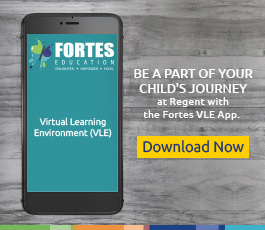 Along with this, children and the faculty are also provided access to the school's computer network, e-library, softwares and hardwares, and ’24/7’ internet access to our online Virtual Learning Environment (VLE) - all an integral part of the school's education programme. 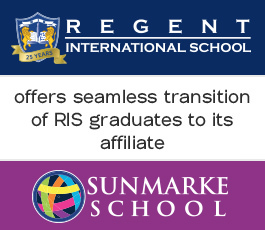 Click here for a Virtual Tour of RIS.